The 6:30 and 8:00 PM screenings on Friday, April 6 will include an introduction and post-film Q&A as well as a book signing by Michael Zadoorian, author of the adapted novel of the same name. Presented in partnership with Nicola’s Books and the Alzheimer’s Association. 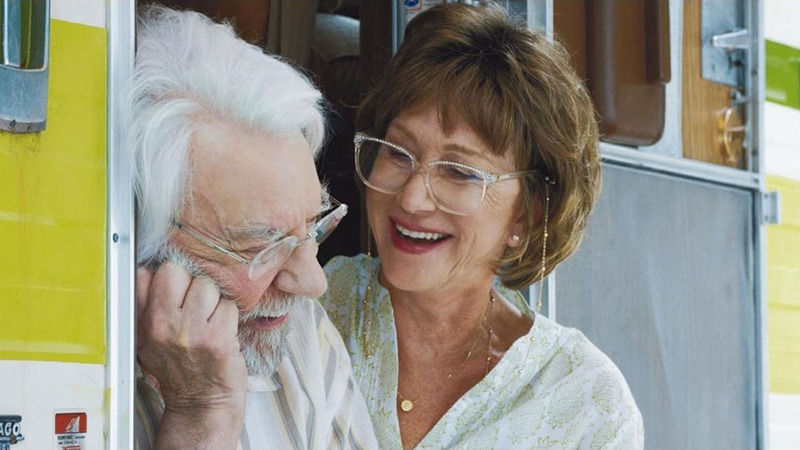 Traveling in their family Leisure Seeker vintage recreational vehicle, John and Ella Spencer take one last road trip from Boston to the Hemingway House in the Florida Keys before his Alzheimer's and her cancer can catch up with them.